Children are Still Separated from their Families: Action Plan | What Can I Do? The government has missed their deadline for returning children separated from their parents. Join with other horrified Americans to keep pressure up. Demand consequences for lack of preparation, lack of record keeping and human rights violations. 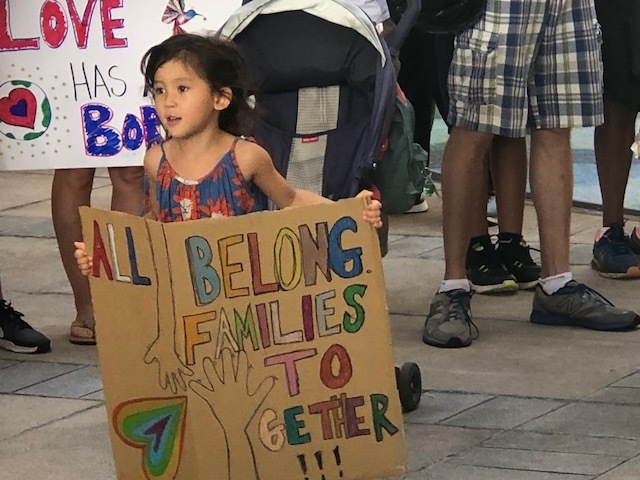 Here’s a microsite, containing a list of additional actions you can take to tell the government to stop separating families and incarcerating innocent children.